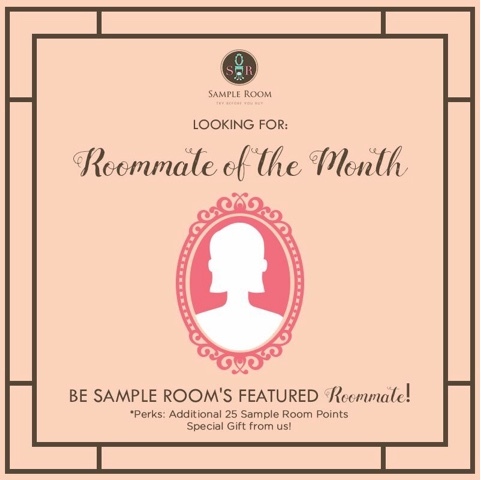 Be Sample Room's Roommate of the Month! | Vanity and Everything in Between. Sample Room is introducing the “Roommate of the Month” as their way of featuring the people that have supported them all these years. The Roommate of the Month will be chosen based on her activity at Sample Room's website and her posts on social media. What does the Roommate of the Month get? Use the hashtags #SampleRoomSpotlight and #RoommateOfTheMonth in any of your Instagram posts for monitoring. 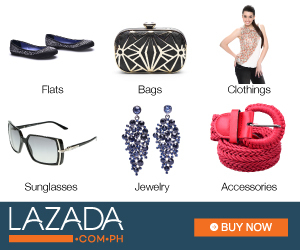 For full mechanics, visit http://blog.sampleroom.ph/2016/10/roommate-of-the-month/.